Mo is an alumna of US State Department’s Professional Exchange program (2013). She has a strong desire to change the brand name of Vietnam in international education map. 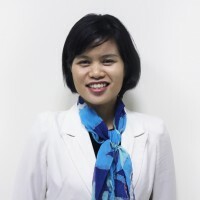 She had experience in non-government project coordination and human resource training before joining a Vietnamese university in 2010, where she then became the Director of International Cooperation before starting up with SE Vietnam. 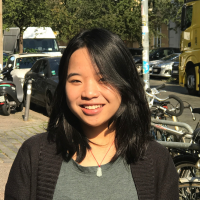 During her university time, Linh was the co-founder of a student-run volunteer club for Vietnamese and international participants. She is also the alumni of Harvard Project for Asian and International Relations and Vietnam Youth Union Intergovernmental Exchange Program. 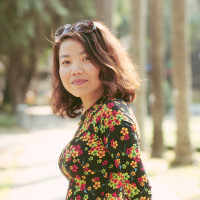 After graduation, she became the international education marketing and sales officer, then the international student manager at a Vietnamese university. 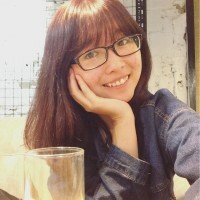 Now she is a marketing manager at Student Exchange Vietnam. Her experience is based on education & training, marketing & sales and international projects. She has a passion for travelling and discovering cultures. Since the first day at college, Ha has nurtured her dream of becoming an expert in the field of education. She also wishes to pursue higher education abroad to learn and experience herself how developed countries have succeeded in developing their education systems. 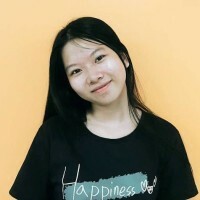 Such enthusiasm for global exposure has encouraged her to be an active team leader at AIESEC Hanoi, then a program assistant at Student Exchange Vietnam. Vinh graduated from Foreign Trade University with double degree (International Trade and International Finance). During his time at FTU, he won the First Prize of Kawai Business Startup (400,000 ‎¥‎) and the First Prize of Startup Competition held by VCCI (50 mil VND) with a project to improve kindergarten education. 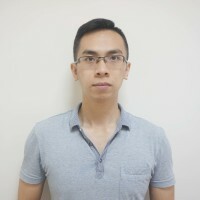 After several years working as Coordinator at FPT International Academy – FPT Corporation, he found out about SE Vietnam and realized it was a suitable place where he could match his interest in startup and education. Now he is in charge of APU Project which is representative of Ritsumeikan Asia Pacific Univeristy (APU) Japan in Vietnam. 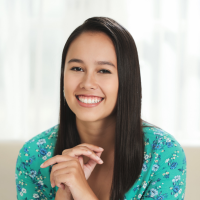 Natasha is from Bloomington, Indiana, USA, but her mom is originally from Vietnam. She graduated from the Kelley School of Business at Indiana University with a degree in marketing and international business and moved to Vietnam in August 2016. As a SE Vietnam alumnus, Natasha understands the perspective of the interns who come here and is able to share her experiences with them. She loves Vietnam and being able to live here has been nothing short of a dream for her. She actively wants to ensure other interns feel the same way about this country she now considers home. Before Ngan joined the team full-time she worked as an intern and became interested in cross cultural studies during college. She is a bit of a travel enthusiast, having been to Japan, Germany, New Zealand, and Southeast Asia – many times as participant of exchange programs herself! 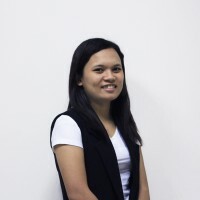 Tuyen has worked with many MNC clients over the world through her 7 years of experience in the banking industry and 4 years of living and working in Poland in the translation industry. With this experience, she can share her personal growth in the international environment to younger generation. 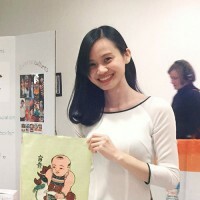 During her time studying in university, Tu Anh was a member of an English Club and a People and Environment Club, taking advantage of the opportunities around her. She also joined an exchange to Bangkok, Thailand during her my first year. Tu Anh loves to explore the world and different cultures, so she decided to join in Abroader (Student Exchange Vietnam) as a local buddy to be friends with the foreign students, to help them understand the city life here and so that she could learn about their culture. After being a local buddy, she soon advanced and became a program assistant to support everyone in the company! Ha was born and raised in Hanoi, Vietnam. During her time in university, she worked as a Teaching Assistant. Through this position she found that she really loved working with children and students. In addition she has always loved traveling and has a passion for learning different languages!